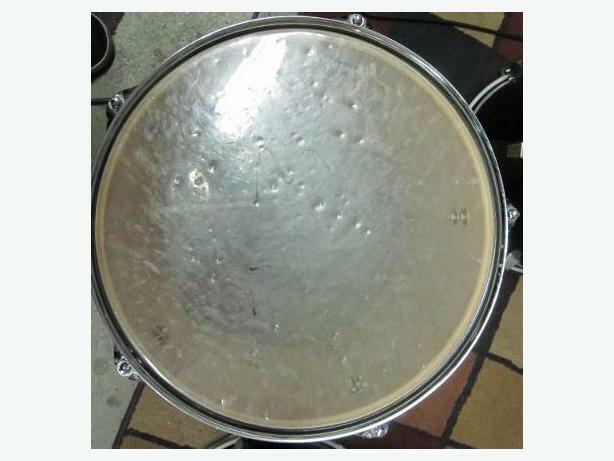 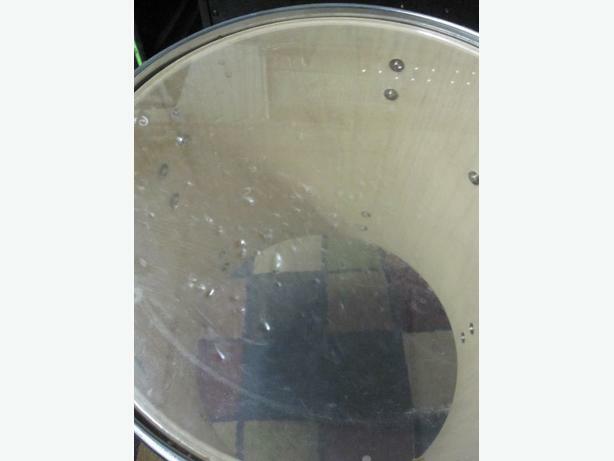 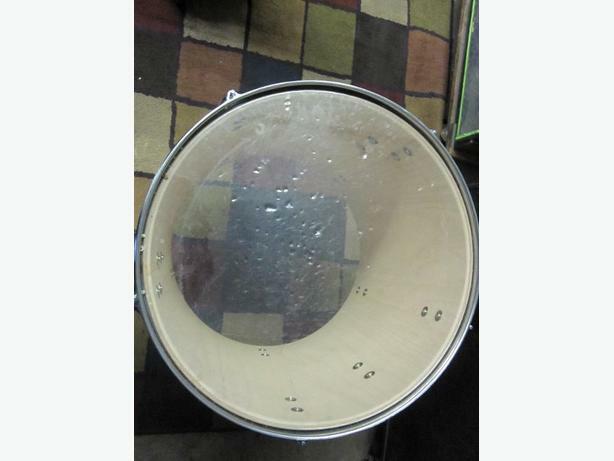 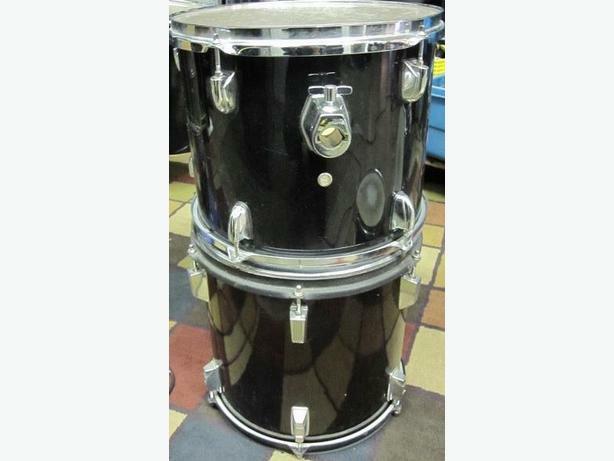 We have an assortment of used Drum shells for sale. 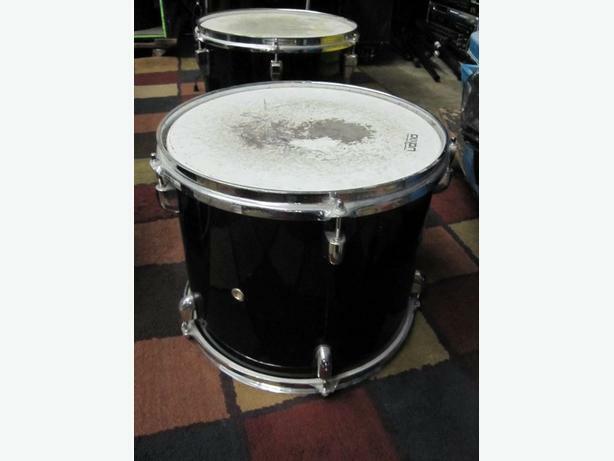 We have a variety of sizes and depths. 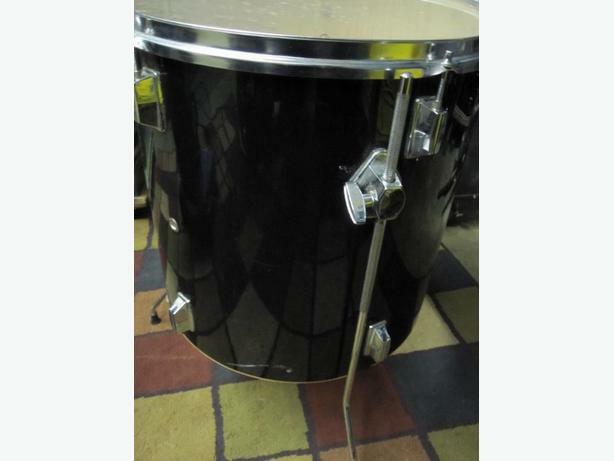 Floor toms, rack toms etc. 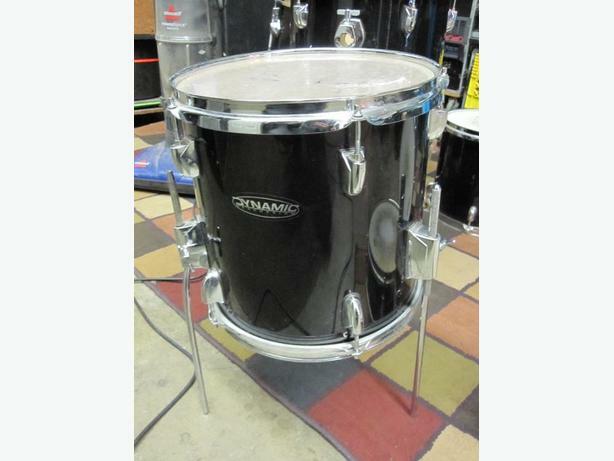 If your looking to add more pieces to your kit, or trying to throw together a Frankenstein kit, swing by and check em out!